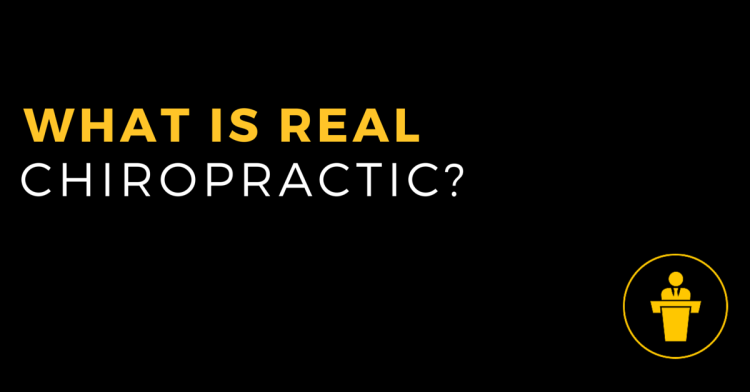 #1 What Is Real Chiropractic? 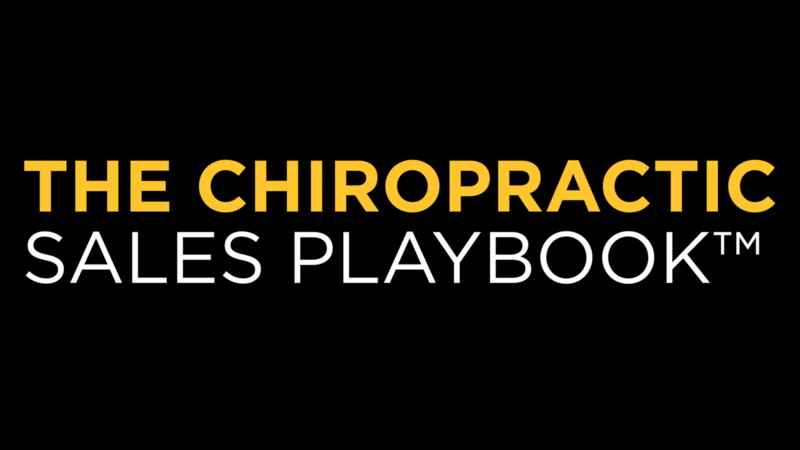 I think we can all agree that chiropractic is in dire straights…. Record low utilization rates… only about 3% of the current population have an appointment. Low public opinion… a recent poll in Australia has ranked psychics as more trust worthy than chiropractors. 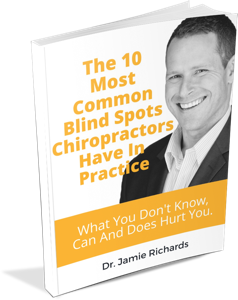 This is part of the reason why chiropractors and chiropractic as a profession is LOSING its identity.